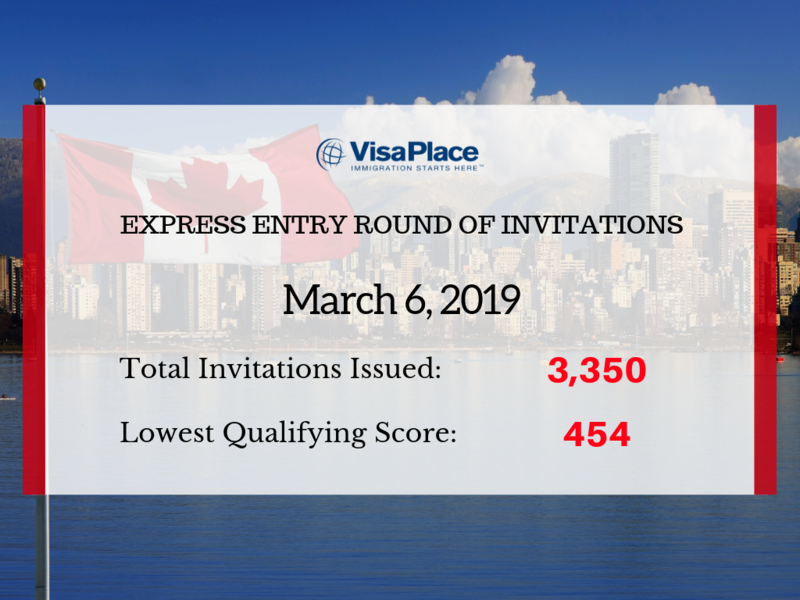 The latest round of invitation for Express Entry Draw took place on March 6, 2019 which was the 112th Express Entry draw. The draw offered 3,350 invites to those with a cut off CRS score of 454. 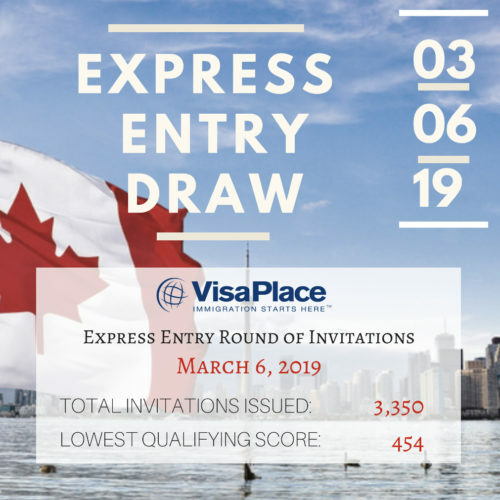 This is the #112 Express Entry Draw and the first draw of March. The most recent draw, the 111th, gave 3,350 invitations to those with a CRS cut off score of 457 or higher. 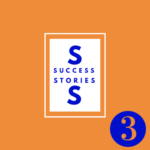 If you need help improving your CRS score before the next Express Entry Draw in March here are 8 ways to improve your CRS score. 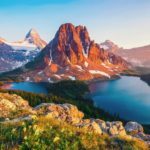 More invitations are expected to be issued over the coming weeks, months, and years, benefiting individuals and families around the world wishing to make Canada their new permanent home. The Comprehensive Ranking System is a score out of 1,200 used to benchmark federal economic applicants against one another. 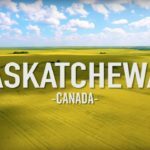 It’s a part of the Express Entry mechanism, which was established in January 2015 to process residency applications. The score is used as a cut-off point in Express Entry draws. It is designed to project a candidate’s likelihood of being economically successful in Canada.